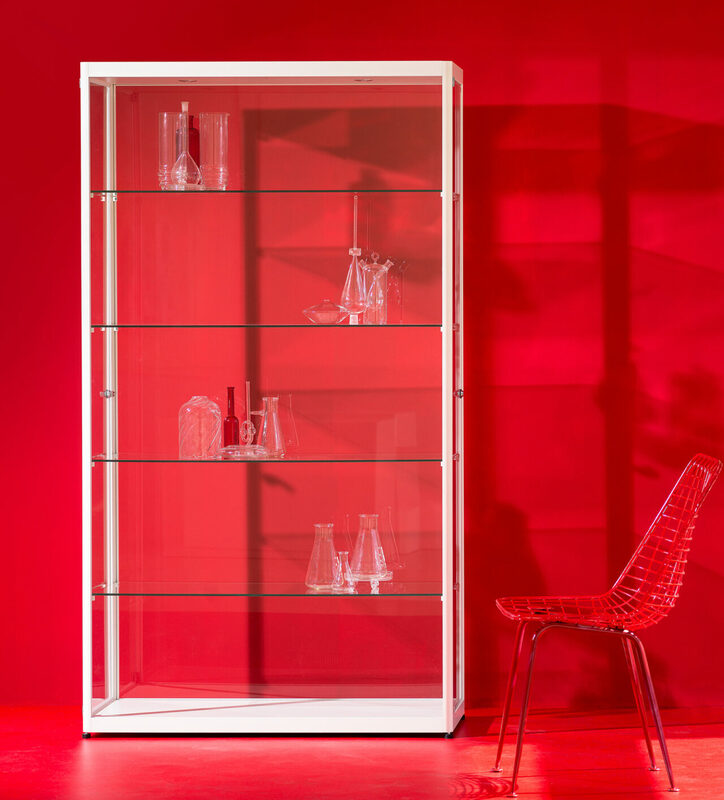 Thanks to the simplicity of its design, the Pictor range display cabinet never steals attention from its contents. 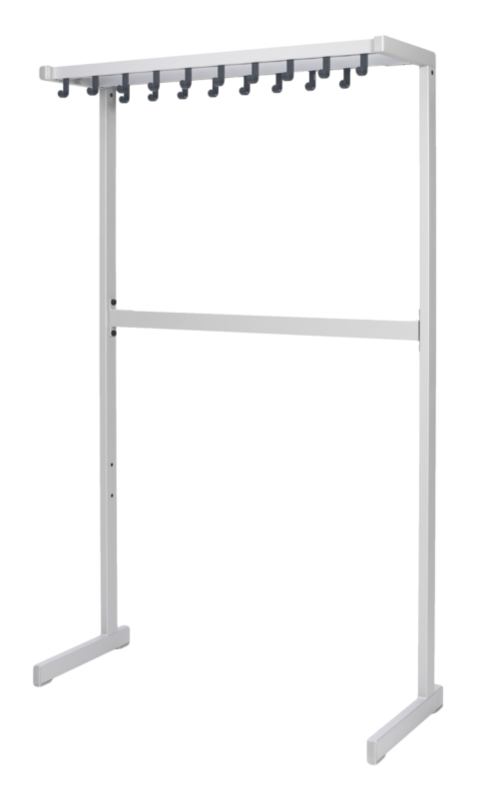 Pictor VA is available as standard in five different models and two different heights. One or two LED spotlights are incorporated in the display cabinet to show off the contents. The four shelves can be fixed at any height. Pictor VAK has a base cabinet of laminated chipboard. Give important things the attention they deserve. 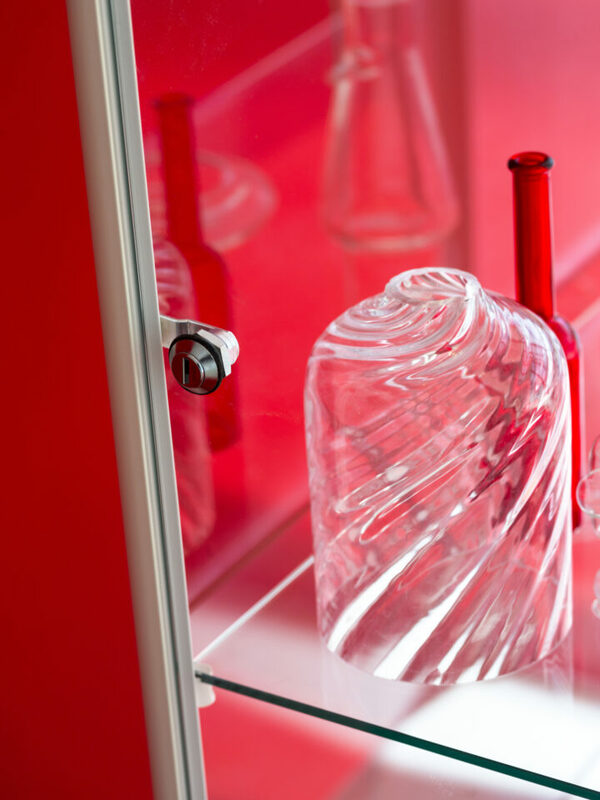 The built-in LED spotlights show off the contents of the display cabinet too their best. A cylinder lock keeps your things safe in the Pictor. 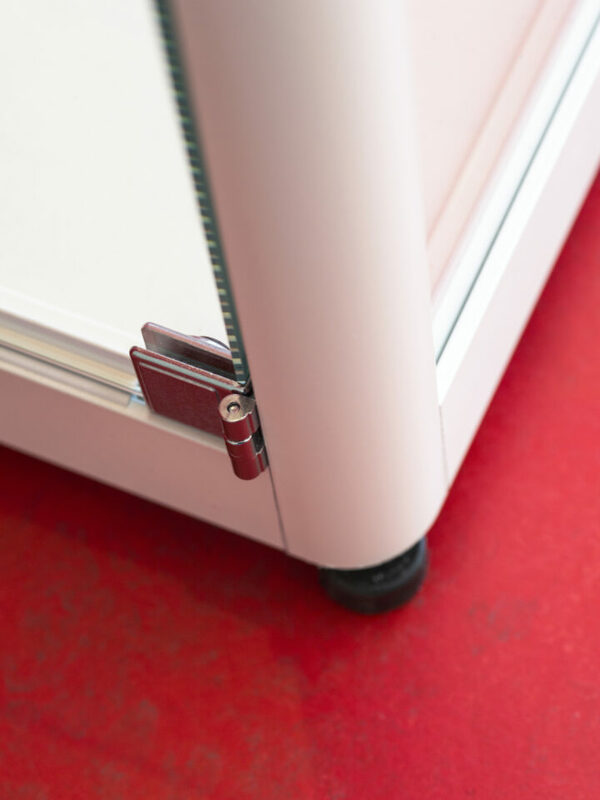 The adjustable feet ensure that the cupboard always stands perfectly level. Some items are best kept out of view. Pictor has a matching, lockable base cabinet that's perfect for this. 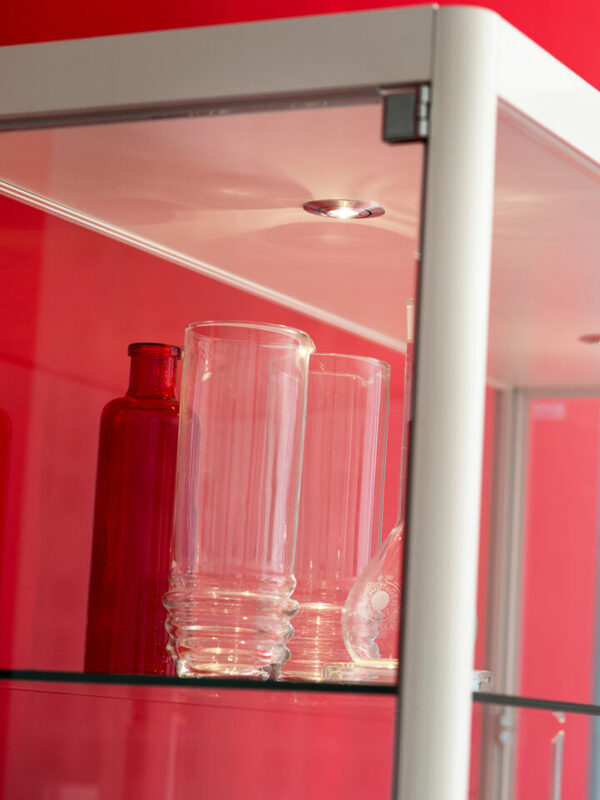 Make an industrial statement with the Stolp display cabinet. 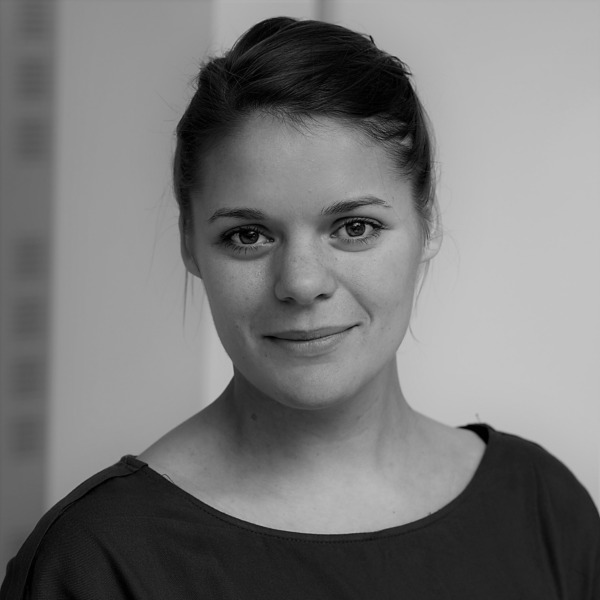 The cool design by designer Carolina Wilcke exudes quality, without detracting from the contents. 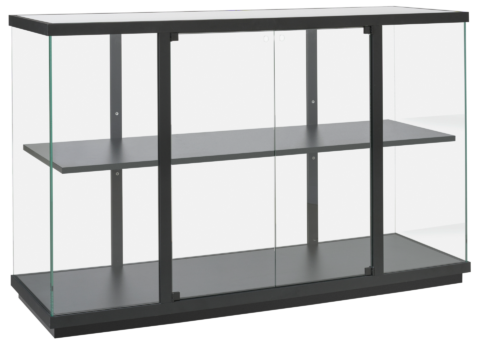 The display cabinet of glass and powder-coated aluminium is equipped with built-in LED spots and height-adjustable shelves. 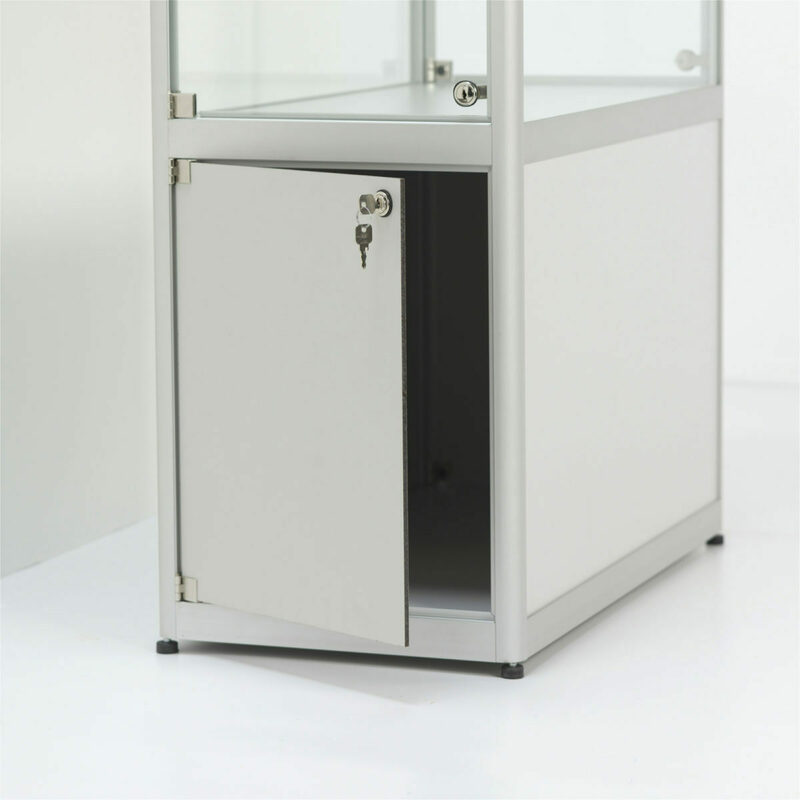 Store your personal property safely in the Atlantis cabinet with compartments: a classic solution for schools, offices and sports clubs. The steel lockers have flush mounted doors and cylinder locks. 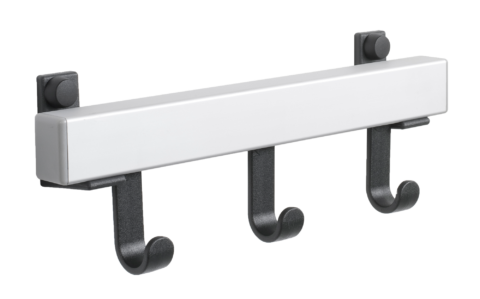 Functional design, modest appearance and fixed sizes: the practical cloakroom system IIium goes back to basics. 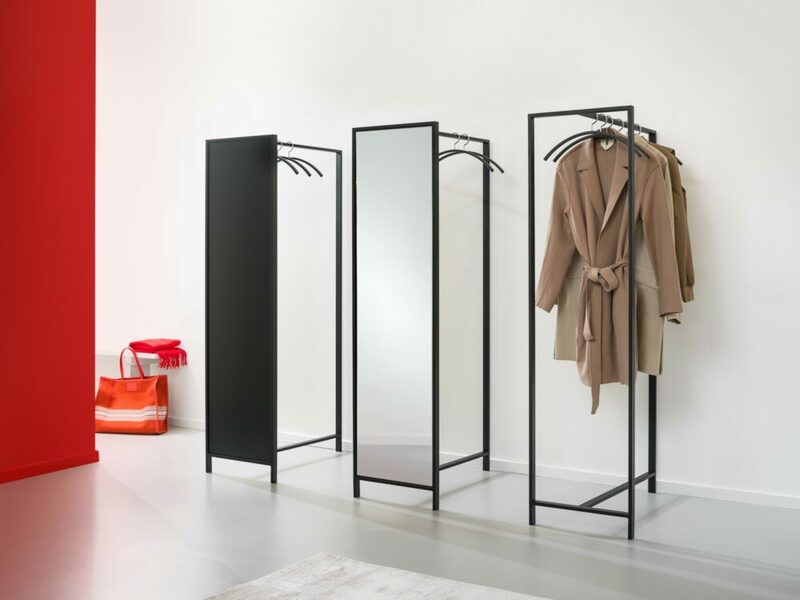 The system, by designer Gerard Kerklaan, offers countless possibilities for simply creating the perfect entrance. Ilium H is a haven for coats. 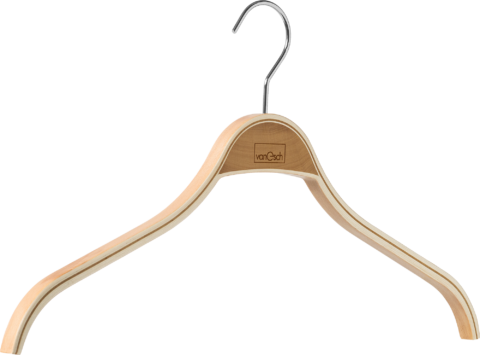 The hook profile is made from aluminium and has plastic hooks. Available in five sizes.